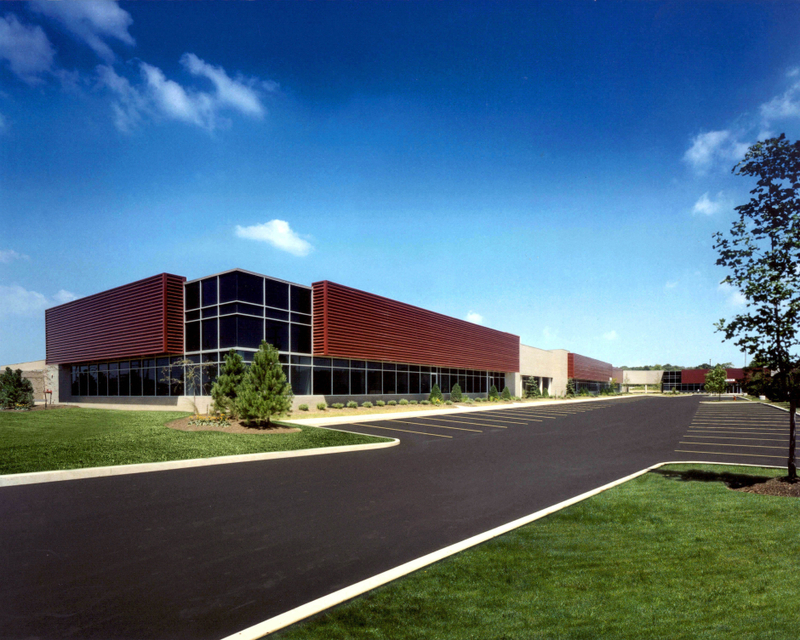 Solon Business Park North | Chelm Properties, Inc.
Solon Business Park North is an office/flex building totaling 46,450 square feet. The property is well suited for office, call center or showroom users and is ideally located in a prime commercial area of Solon, Ohio. Nearby amenities include lodging, a cinema complex, restaurants and shopping. Freeway access to Interstates 271 and 480 is minutes away via US 422. From 7,500 to 46,450 square feet of office flex space.